The Weekend BANG! is back with Aaron, Webb, Ivy, and Steven sans the arguments. We recap the days events and give rules to tournament etiquette. 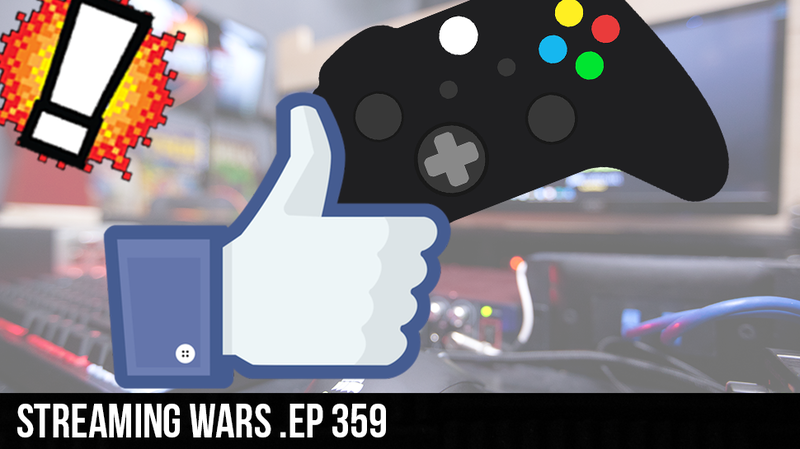 After the smoke is settled we do some banging around the webb, where we hit up E-sports, Facebook, and Paragon. Great show so listen up folks.